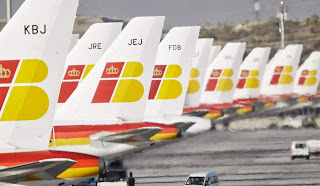 Speaking during an IAG analysts' briefing last Friday, Iberia chief executive Luis Gallego confirmed that IAG has placed options for a total of 44 Airbus A350s and Boeing 787s to renew the Iberia long-haul fleet, subject to its Spanish subsidiary's satisfactory restructuring. "We have options to change and grow the long-haul fleet with new generation aircraft. We have with up to 32 options for A350 and 12 options for the 787," he said. Confirmation of the options will be subject to Iberia's successful restructuring and the business transitioning into profitable growth, said IAG. When the Iberia parent company announced in April plans to order 18 A350-900s for British Airways, IAG disclosed that it had also reached agreement with Airbus as well as Boeing to secure commercial terms and delivery slots for A350s and 787s. These A350-900s and 787-9s would replace Iberia's 17 A340-600s as well as, in the longer term, its new A330 fleet. The airline has received the first four of eight A330-300s on firm order, and holds options slated for delivery between 2015 and 2017. The twinjets are replacing its 12 A340-300s. 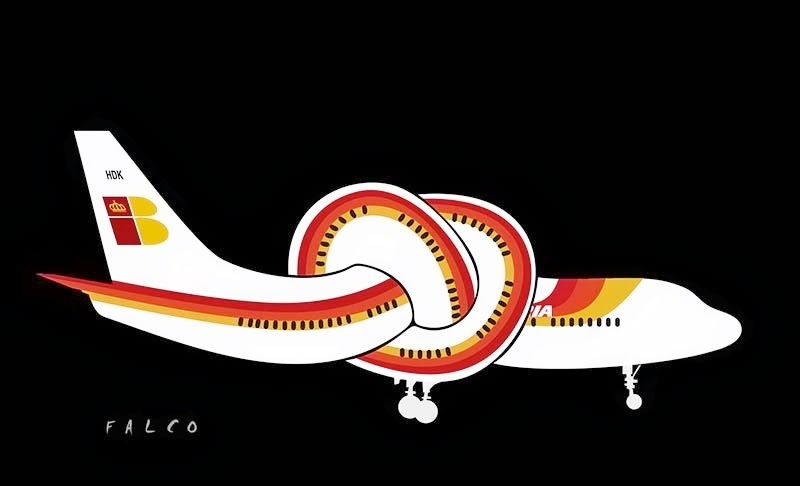 If the A350-900s are to replace the high-fuel-consuming A340-600 but they will be not ordered since “Iberia´s successful restructuring and the business transitioning into profitable growth”, it seems that this announcement is related with heavy-restructuring negotiations. 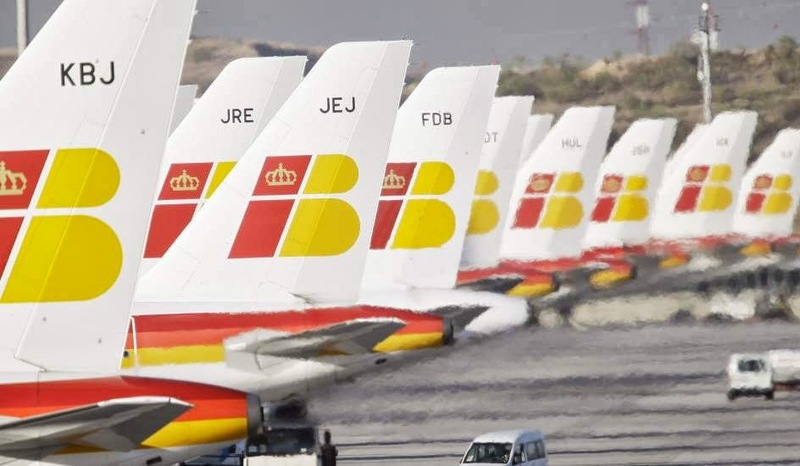 Because Iberia is targeting a new agreement with unions to achieve further cost cuts and productivity gains beyond those in the current mediation, the carrier's boss, Luis Gallego, said. IAG group said a turnaround in its Iberia unit had spurred a profit recovery. 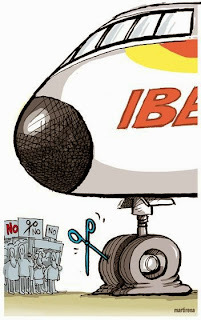 Mr Walsh described Iberia's performance as "clearly positive". IAG has already notched up 1,700 of more than 3,000 planned job cuts at Iberia with 700 more staff due to leave by the end of the year. Remaining flight and cabin crew are taking pay cuts. "This is the first step in the restructuring but it is already bearing fruit," said Willie Walsh. Based on the article “IAG holds 44 A350 and 787 options for Iberia fleet roll-over” published in FlightGlobal.